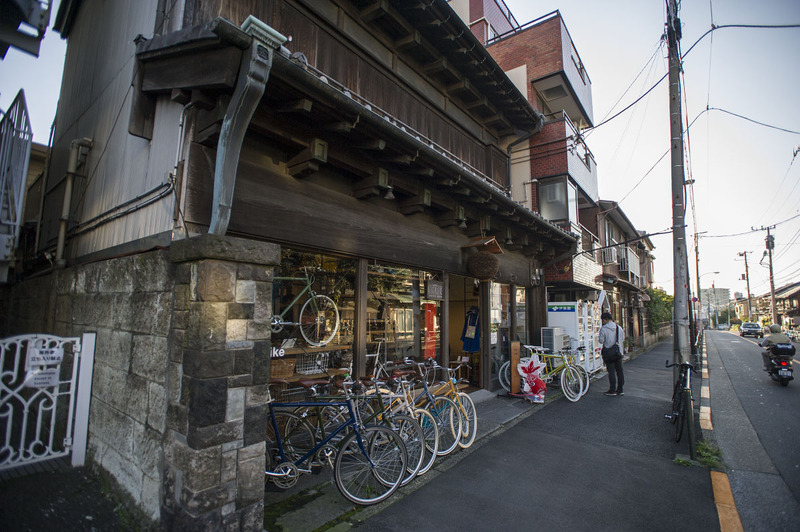 Earlier this year saw the start of an interesting commercial preservation project in Tokyo’s Yanaka/Ueno area. 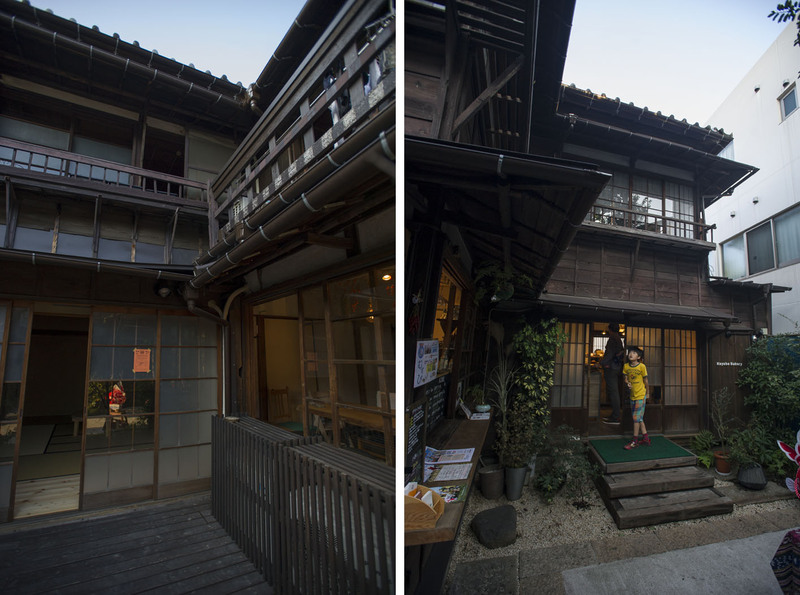 Three traditional houses built in 1938 were renovated and turned into a joint restaurant/shop project, with a cafe, a tiny beer hall and a clothing shop (amongst others). 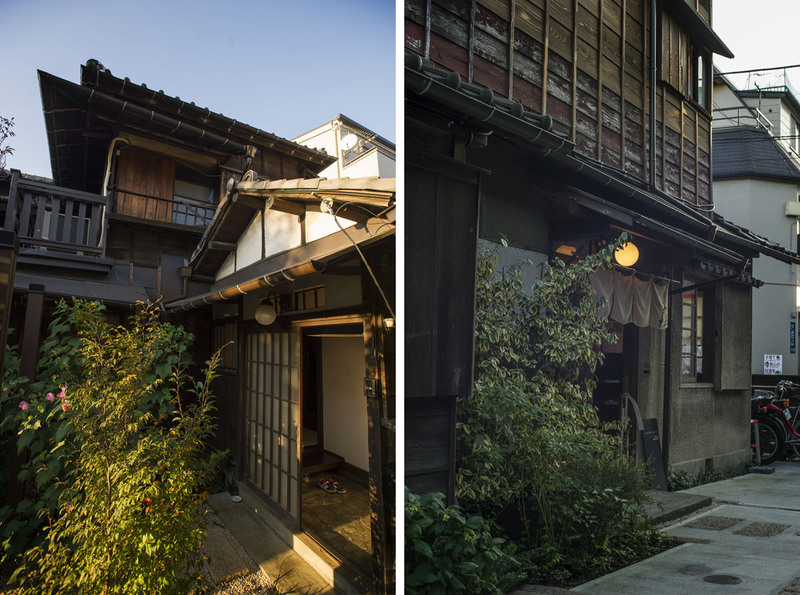 The three buildings surround a tiny courtyard/garden and gives a great insight into how life looked in the old Ueno area 70-80 years ago. When I visited it had been open for a few months but were still quite crowded with a steady stream of foreign tourists and locals visiting the shops. 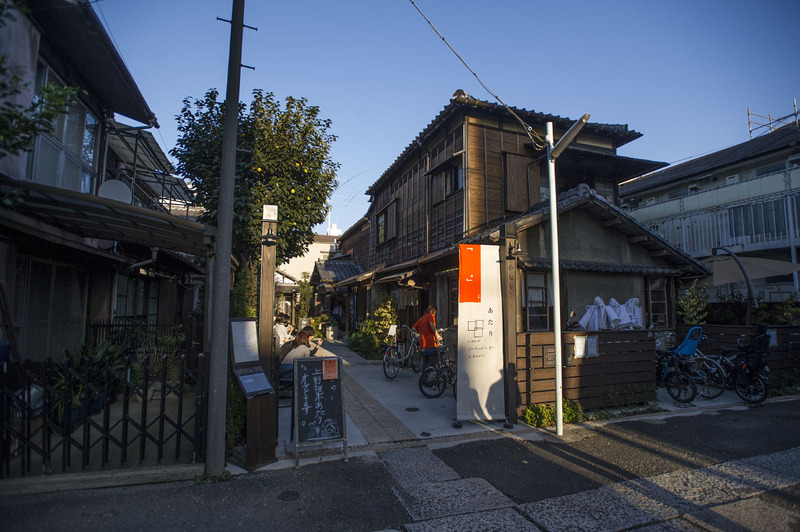 The idea, to preserve old buildings and make them commercially viable is fantastic, and instead of turning this little corner of Tokyo into a parking lot (as was the original plan) it is now a bustling tourists attraction employing a dozen people or more. 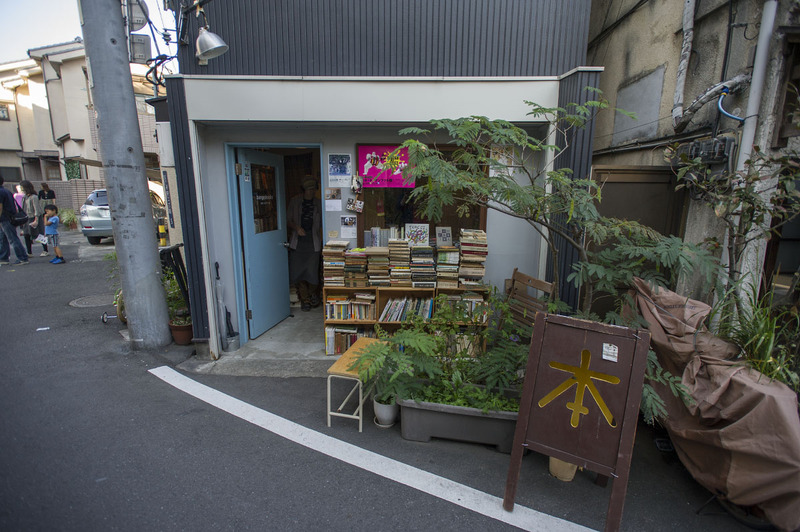 Ueno Sakuragi Atari is well worth a visit! You can find much more information, photos and access information on their official website. The renovation aspect of the project has its own Facebook page as well. Very interesting if you are into architecture! 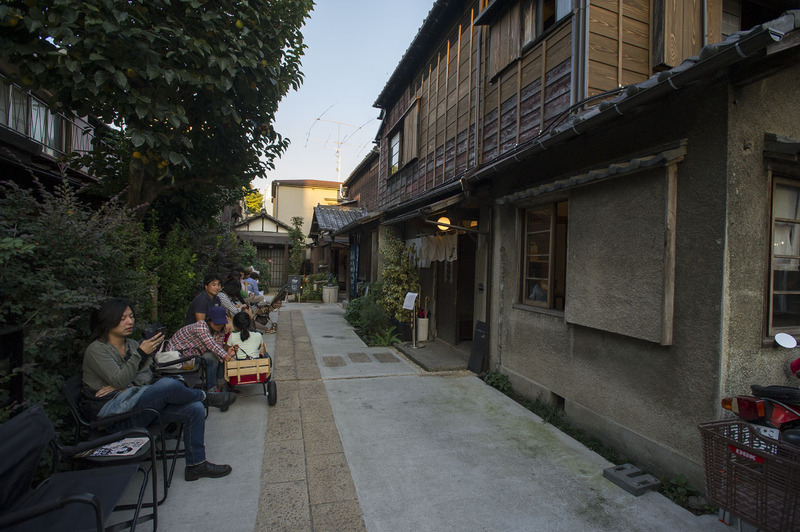 A couple of weeks ago I spent a lazy afternoon revisiting the Yanaka district and the Snake Road (Hebi Road) that is currently seeing something of a revival in the crazy for the authentic Tokyo downtown experience. You can read more about Snake Road and the are in this post, where I took these photos, and a couple of snapshots in the are around the Snake Road. This is what much of central Tokyo used to look like, 30-50 years ago. 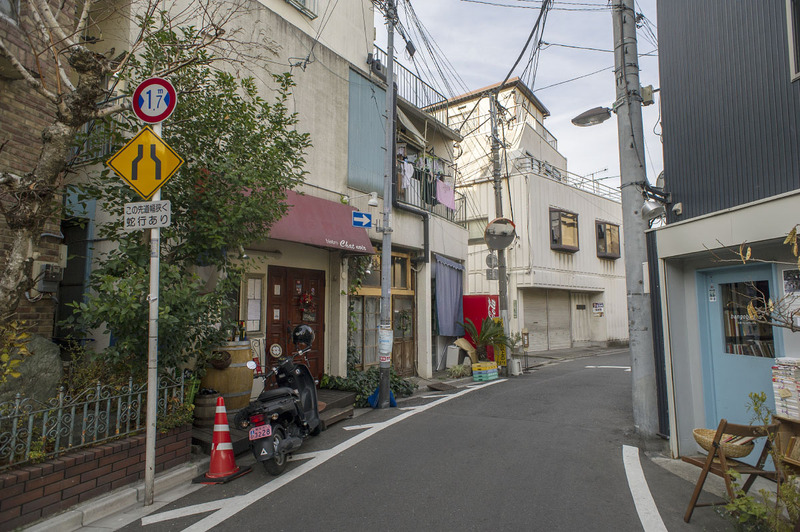 I have been wanting to write a blog post about the tiny Snake Road in Taito Ward’s downtown Yanaka district in Central Tokyo for years now, but every time I sit down to do the necessary research I keep uncovering more and more texts, photos and documents. 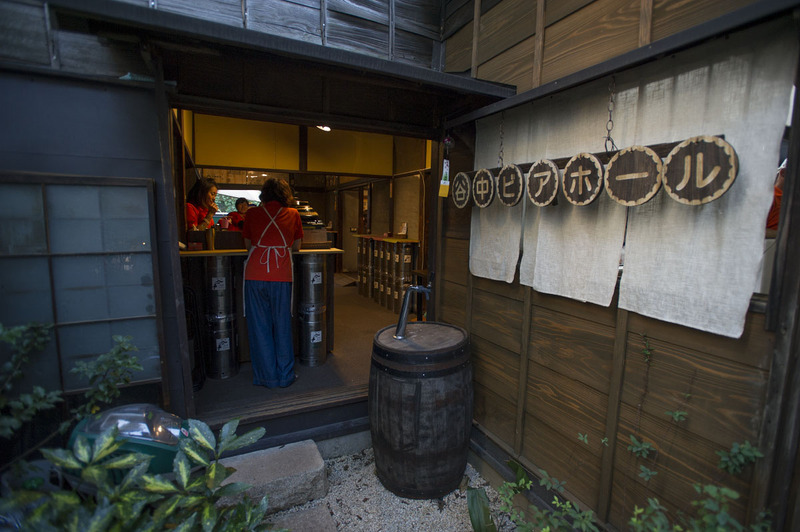 In tourists brochures, the Hebi Dori is added mostly as an afterthought, and locals try to promote it to attract more tourists. But the tiny street has an amazingly rich folk history. 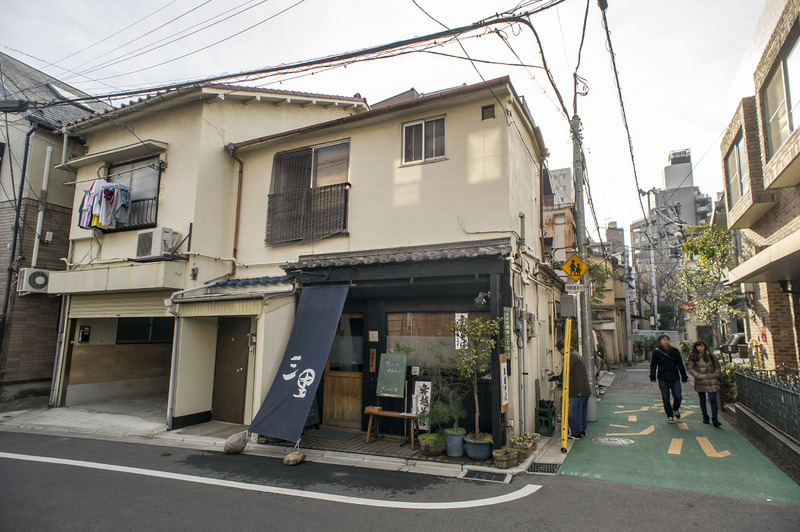 The name – Hebi Dori, or Snake Road, is a popular relatively recent nick name for a tiny unassuming street in Yanaka. It is named for its peculiar shape, the road as it is laid out wriggles back and forth like a snake, twisting its way between the houses. It sounds far more exciting than it is. When I first walked here there was barely a couple of newly opened cafes along the route, but recently there are more businesses and shops along the road. I took these photos last winter, and as you can see there really is not much to the naked eye. The story behind the road is all the more interesting though. It used to be a river, the Aizengawa (藍染川), which was gradually culverted in 1921. 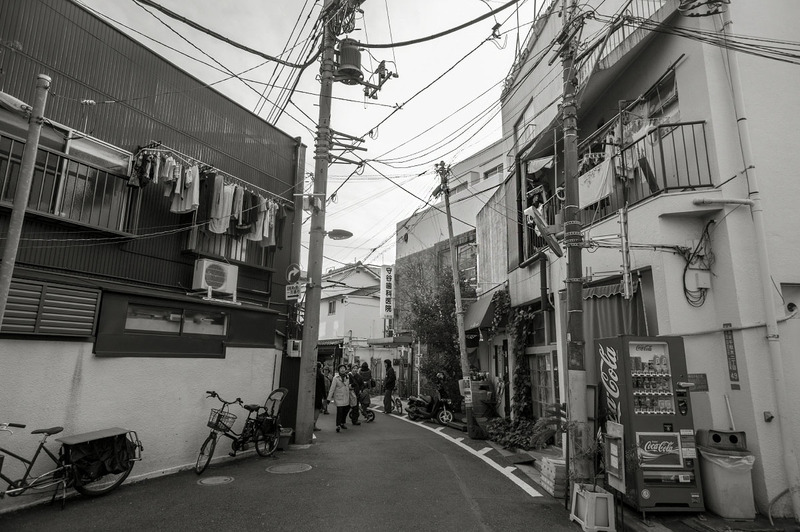 Many centuries ago, this part of Tokyo was a deep inlet of Tokyo Bay, connecting it to the Pacific Ocean. As the land around Tokyo Bay was gradually reclaimed for housing and business, the deep inlet became a peninsula, and finally in the 19th century the two inlets had been reduced to two very slow moving rivers, which merged at this point to become the Aizengawa. There are two stories behind the reason for this name, the first, official story, was that it got its name from the many indigo dyeing workshops located by the river. The other more interesting story is that it is a pun on “Two Rivers Becoming One”, which was factually true, but also slyly referring to the (at its height) 90 brothels located in the area, which by the 19th century had become a famous red light district. 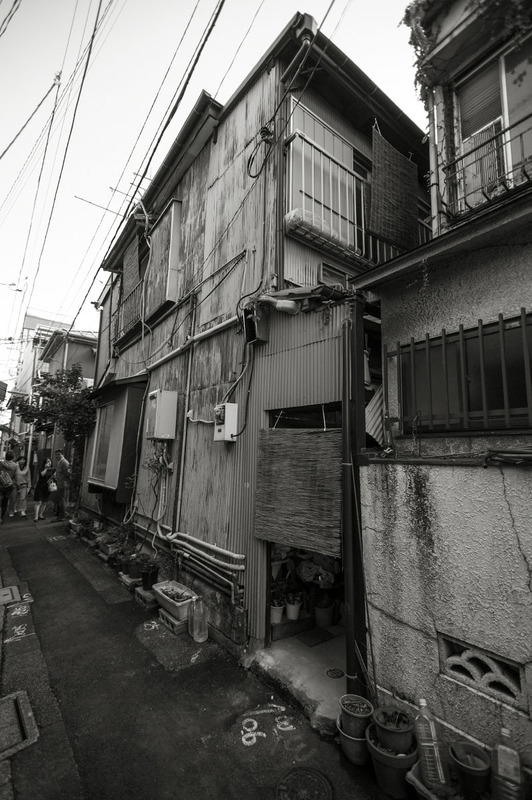 One of the reasons for this place being attractive for brothels was that the river was the border between the old Hongo Ward and the Shitaya District, so law enforcement was a little weaker than usual. You see, interesting things happens at borders! 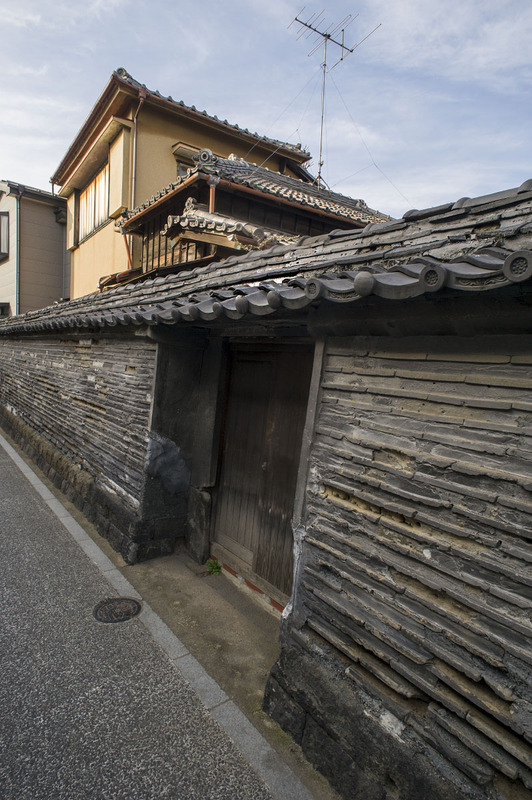 There are very few people left alive who have any real memories of the Aizengawa, but several people who grew up during the mid-19th century has given their first hand eye witness accounts, and it seems that every bend of the river (the street has 15 bends) had a completely unique and fascinating story to tell. For example, Upstream among the shrines, there were ponds belonging to noblemen who bred goldfish as a hobby, and during heavy rains in the summers the ponds would sometimes overflow and release the most amazing goldfish into the river, to the delight of all the local children. Other people have told of the scoldings they would get from shady “rag and bones men”, junk dealers and scavengers who would walk through the river every night in an effort to scrounge any valuables the drunkard customers of the many brothels would have thrown in during their partying. Rumors had it that every now and then someone would find gold, fine ceramics and even statues in the river! One can imagine the drunk samurai trying to explain losing these things to their wives the morning after! So the local children were told to stay out of the river, due to the masses of broken bottles accumulating there. Another local remembers having to sleep under a mosquito net most of the year, due to the many insects living around the river, including masses of fireflies. So in reality, what the locals at that time considered a dirty river full of garbage was compared to our own times, clean enough to have huge populations of very sensitive insects thriving in it. It can not have been that bad! I have only seen fireflies in Tokyo once, and that was far far away from the city center. One young man tells a story of how they used the river water to fight fires in the neighborhood, but one day the fire fighters had received a new mechanical pump that would make their job easier, only that it did not work at all the first time they had to use it in an emergency. The river also played a small part in the Ueno Wars of 1868, when the Shogunate elite troops, the famous Shogitai, managed to hold off the Imperial forces after taking defensive positions in three local temples. The rains had been extremely bad just before the battle and the Aizengawa had flooded most of the area the Imperials could have used to attack the Shogitai. It wasn’t until hours later when fresh troops from the Choshu domain (present day Yamaguchi Prefecture) arrived with the cutting edge in military technology: light artillery and breech-loading rifles recently imported from England. The medieval bravery of the Shogitai was no match for the industrial weaponry of the Imperial forces. About 300 hundred of the Shogunate warriors were left on the battlefield after the surrender. With the river being so well associated with flooding, it is no wonder that there were few protests when it was finally enclosed for good in the mid 1920s. 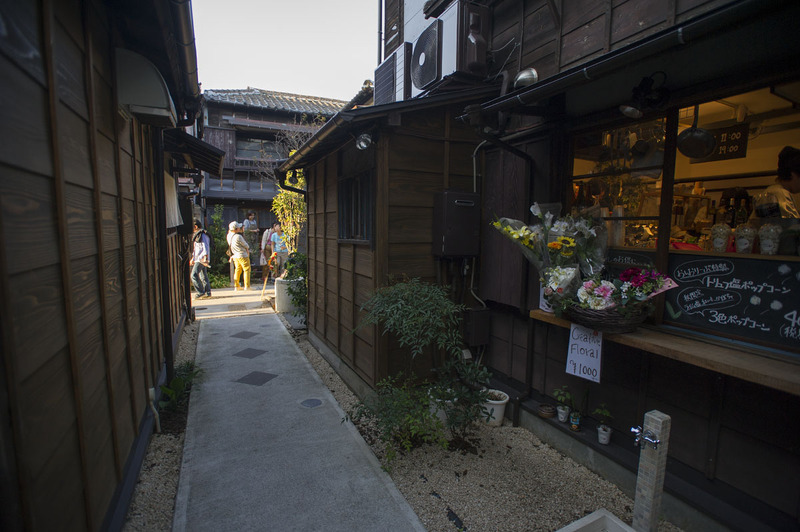 If you go visit the Hebi Dori today though, there is very little to remind of the old history, the brothels, the war, the drunkards throwing stuff in the river, the many bars, the coarse indigo dye workers or the goldfish. 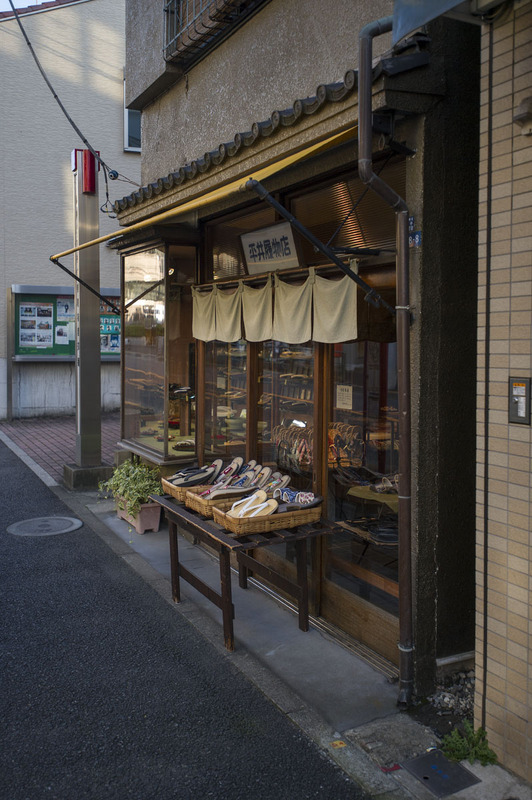 Still, there are constantly new shops opening, and it is a natural stop on any full day tour of the Yanaka district. Maybe good for taking tourists or visitors who have done most of the things they came to do and are tired of shopping? 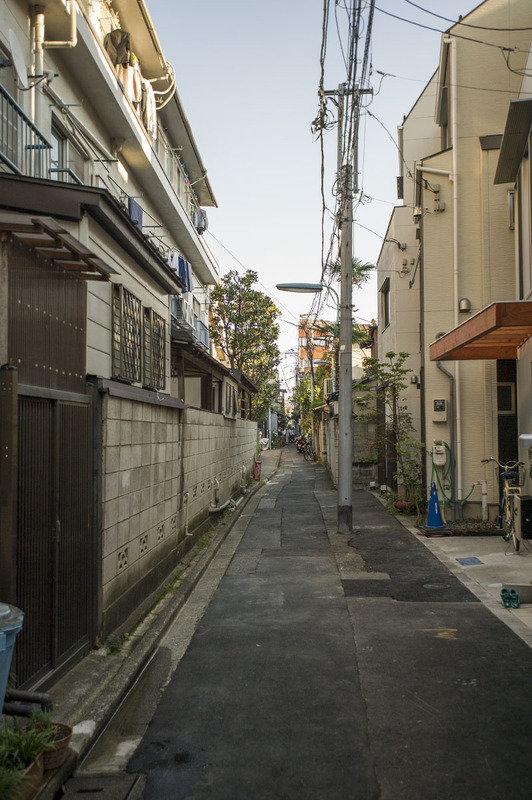 For someone interested in Tokyo history there is one tiny point of interest in the historical district of Yanaka that is unique in the whole of Tokyo: the famous mud and brick wall (築地塀, tsuijibei, with the full name of 観音寺築地塀). 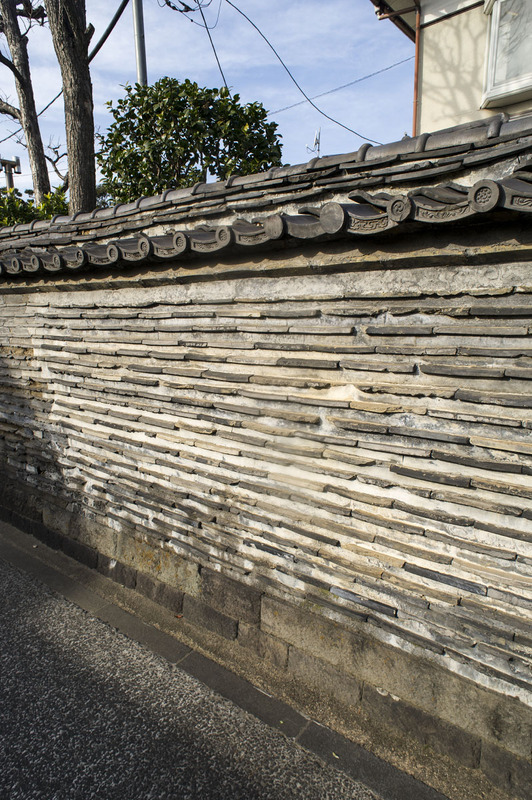 The wall is 37.6m long and just over 2m tall and seems to have been built in the latter part of the Edo period, which means it is most likely 200-250 years old. It is remarkable in that not only did it survive the bombing raids and earthquakes but it managed to stay out of the hands of the real estate developers as well. Today the wall is the last fragment of a wall system that must have covered hundreds of miles of street sides not even 150 years ago. Edo, as Tokyo was called back then, used to be strictly divided into zones, for artisans, government, samurai, temples, royalties, merchants etc. The better class of neighborhood the bigger and fancier the walls. Each zone would then be subdivided into yet more sub-zones, belonging to merchant companies, individual temples, clans, nobles, functionaries, factories, etc. which would all have their own walls. Between the walls would generally be the streets, which were nameless and irregular, not only to protect the capital from invading armies but also to protect the citizens from vagabonds and miscreants. Edo in this period had about 1.25 million inhabitants (according to some historians the biggest city in the world at the time) and strict rules were necessary to keep order, in an age before welfare, ID cards etc. 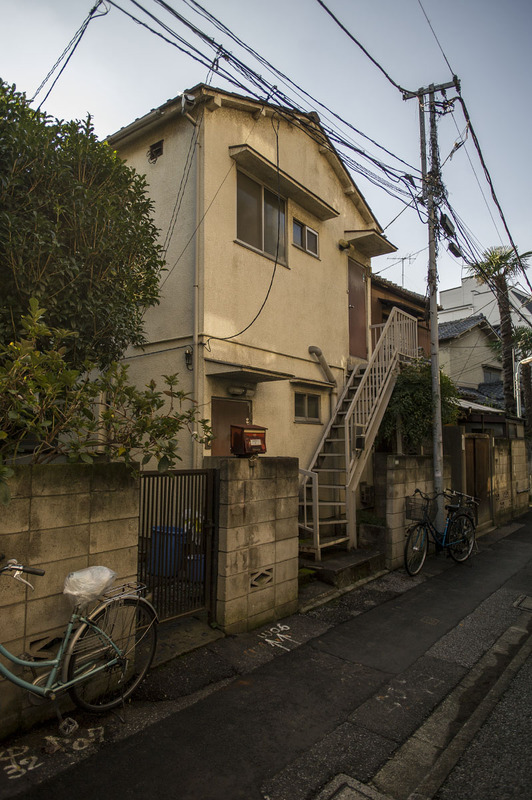 Out of all these walls, the (probably) only section to survive into modern times is the 37.6m here in Yanaka, facing the Kanonji Temple (観音寺). 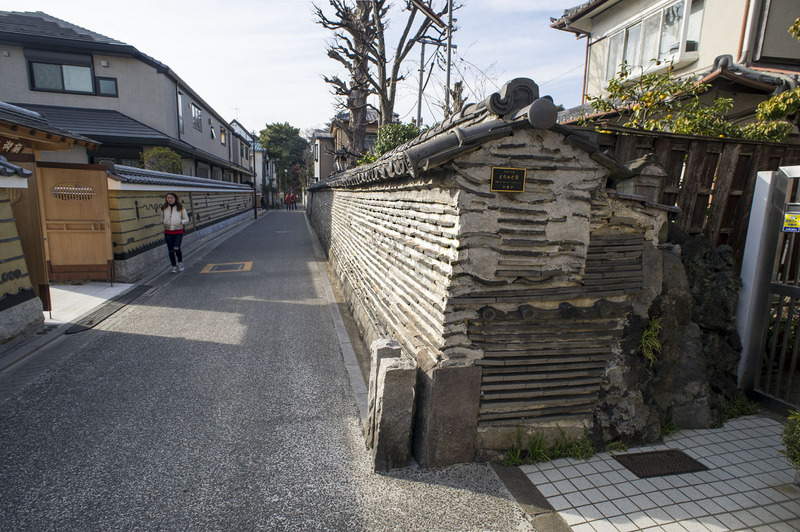 There are some other, rebuilt walls on other parts of Tokyo but this is the oldest one still in use in the capital. The wall was made with a cut stone block footing and then formed in formworks, just like modern rammed earth or cob houses are made. Workers would add a layer of mud at a time, mix in mortars, pebbles or whatever the local soil needed, and ram it or trample it hard. To give walls extra stability they would add recycled fired roof tiles or bricks that would be even stronger than the rammed earth and also help protect the wall from rain. A clay or plaster wash would then be added and rewashed once every year or so depending on the needs and status of the area the wall covered. Even recycled roof tiles would be expensive so you can tell just by looking at this wall that it must have been quite expensive! No doubt the temple it used to surround was rich enough to afford the very best. Apart from the fire wood needed to make the roof tiles and the form work itself, the entire wall would be sourced, built, and maintained using only materials from within feet of where it was located, making it perfectly sustainable and environmentally friendly. The wall would then be topped off with a projecting “roof”, just like any normal building, giving the wall solid boots (the stone footing) and a strong hat (the roof tiles), recognizable to any architect or builder from ancient Greece to the modern age. Another reason to favor big, thick and strong walls would be as insulators from fires. If the winds were not too bad or if you had good enough fire fighting readiness, the walls would act as fire breaks in the densely packed cities of Japan at this time. The excavated ditches would serve to channel excess rain water into the nearest river and canal and help save the city from flooding. This wall was identified in the nick of time, only in 1992 was the value it represented pointed out and it was given official protection from the city government. 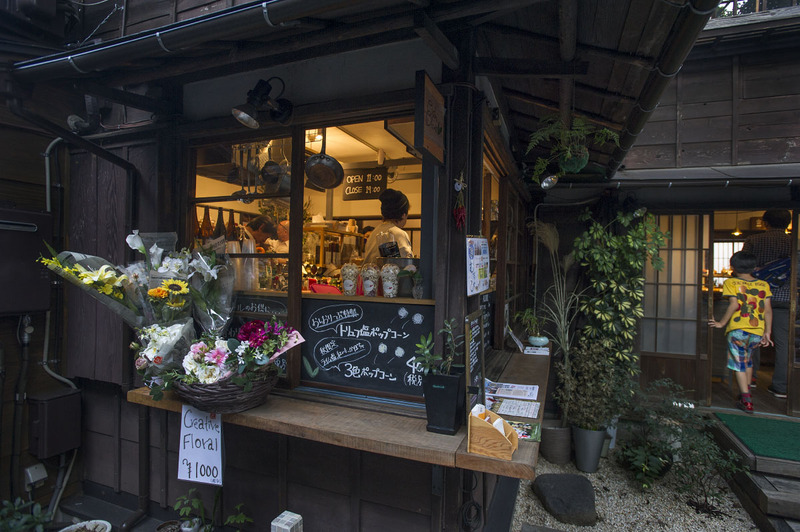 There are other places in Japan, like Nara, Kyoto, etc. where much longer parts of this old wall system remains. While the walls helped protect whole neighborhoods from thieves, bandits, floods and fires, they are absolutely no match for the modern tourists who arrives in mighty hordes to photograph and enjoy the remaining walls. I wonder if their builders ever imagined that their humble labor would one day help bring in millions of dollars in tourist revenue? 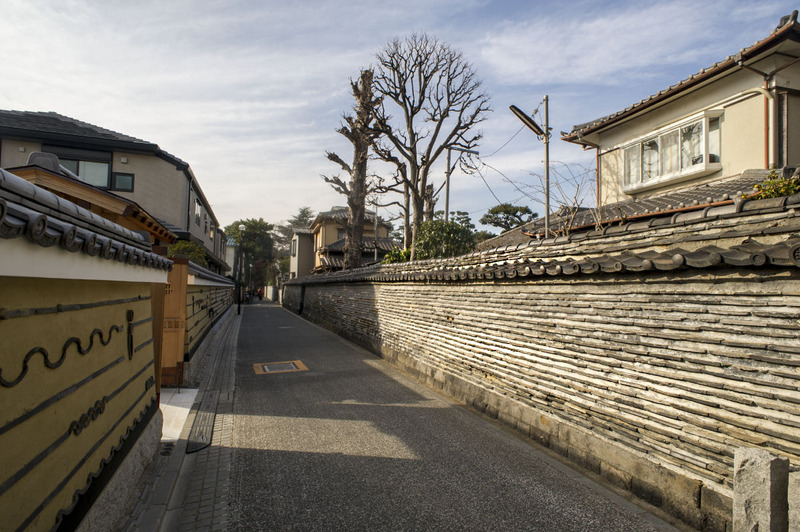 One of my favorite walled streets are the one in Nara. Have a look here. 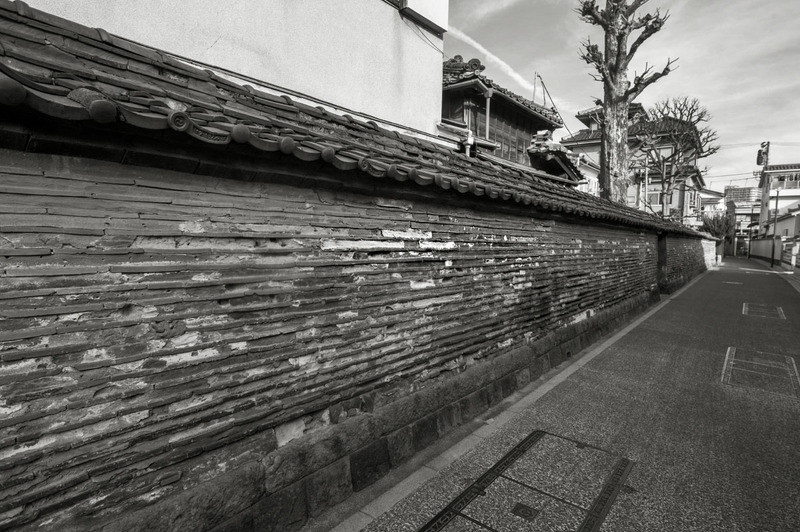 The oldest wall found in Japan dates from the 8th century, in Kyoto. 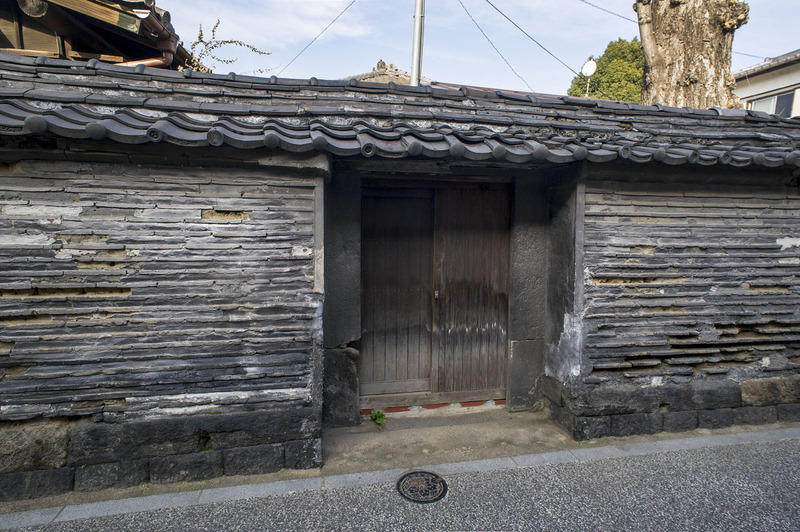 The oldest one still standing and in everyday use is wall around Nishinomiya Shrine, right between Kobe and Osaka、247m long with a wooden frame and built sometime in the second half of the 14th century A.D. In this post you can see the old wall on the right and the new wall on the left, which was probably built using old techniques but recently, to harmonize with the old wall.